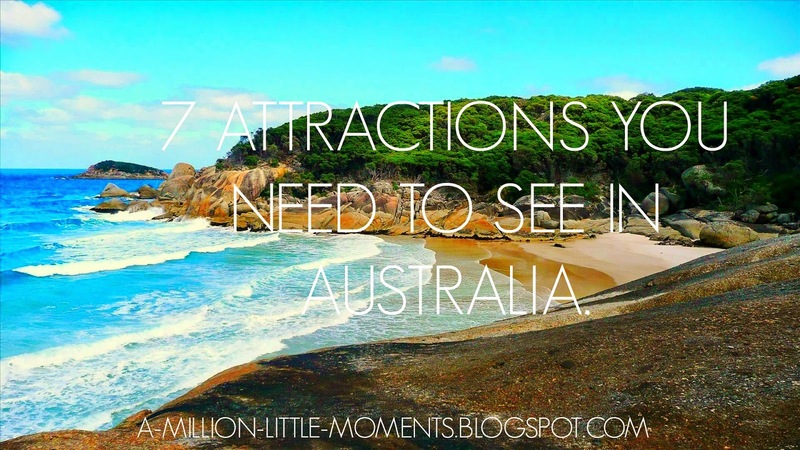 WANDERLUSTRIC: Top 10 attractions to see in Australia. 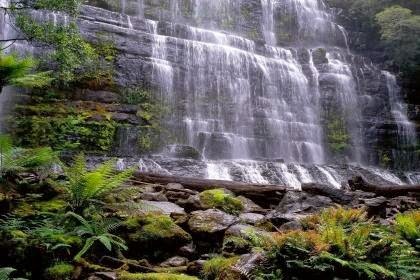 Top 10 attractions to see in Australia. Everyone loves Australia, why wouldn't you? White sand beaches, rivers, waterfalls and perfect weather.One of my best best friends is leaving me and moving to Sydney so this is sort of for her. Hopefully now i have a reason to pack my bags and get on the first plane to Australia. Because i do plan on visiting her as soon as possible, i have been researching a lot about the gorgeous continent and here is my list of the top 10 attractions in Australia. I've tried to not be too mainstream and to not add the really popular tourist attractions. 1. 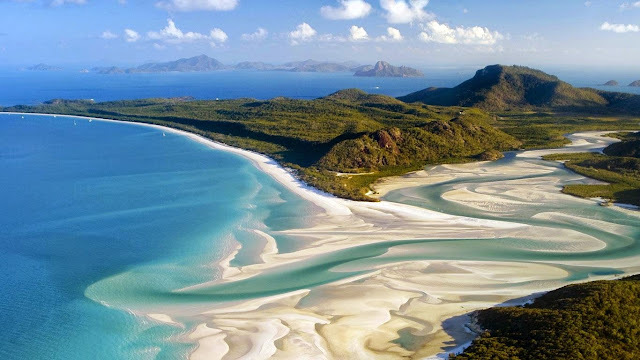 Whitehaven Beach, Whitsunday Island. This beach is everyones paradise. I can't think of a single person who would not want to be there this second. Just look at it! It is so beautiful. You can go boat sailing and even cruising on the light blue waters. Imagine building a sandcastle with that sand! 3. Cradle Mountain- Lake St. Clair National Park, Tasmania. Here, you can go hiking, camping, backpacking,walking and if you're really lucky you might be able to see the Tasmanian Devil. 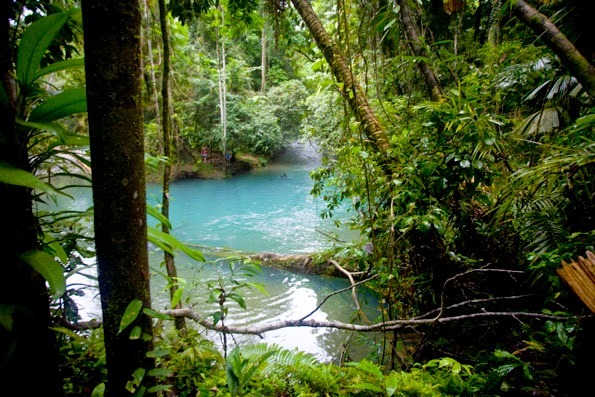 I just chose one rainforest but Australia is home to 147 million hecatres of forest with hidden lakes,waterfalls and animals. 5. Mount Kosciuszko, New South Wales. 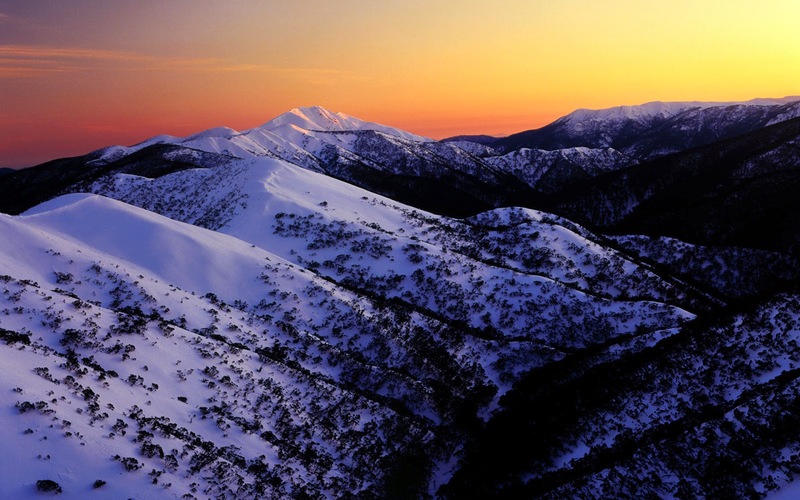 If you ever need a change from the beach, you have snowy mountains waiting to be trekked. 6. 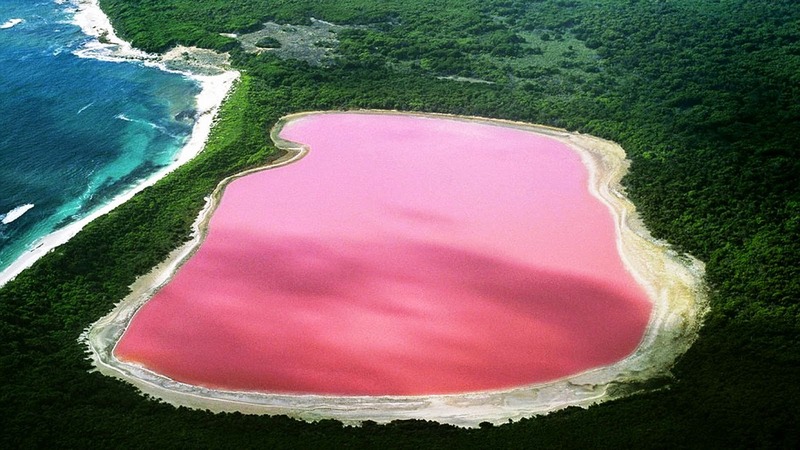 Lake Hillier, Western Australia. Yes, it is pink. Lake Hillier's colour is the result of high salinity combined with the presence of a salt-loving algae species known as Dunaliella salina and pink bacteria known as halobacteria. To make this even more exciting than it already is, you can swim in it.